We could not be more proud to announce that Green Man Festival has selected li’l ole us at Front Door HQ to help with PR support in the lead up to the 2018 Festival. Green Man, now in its 16th year, is one of the few remaining large independent UK festivals, attracting visitors and press from all over the world. The event sells-out well in advance each year and boasts a footfall of 121,000 people over the seven days that the festival site is open. Green Man prides itself on promoting Wales throughout the world and supports Welsh independent brewers by running its own beer and cider festival at the Courtyard on site. Front Door Communications has been retained by Green Man to help promote the good work that it does for the Welsh economy, as well as the fascinating history behind the Festival you see today. 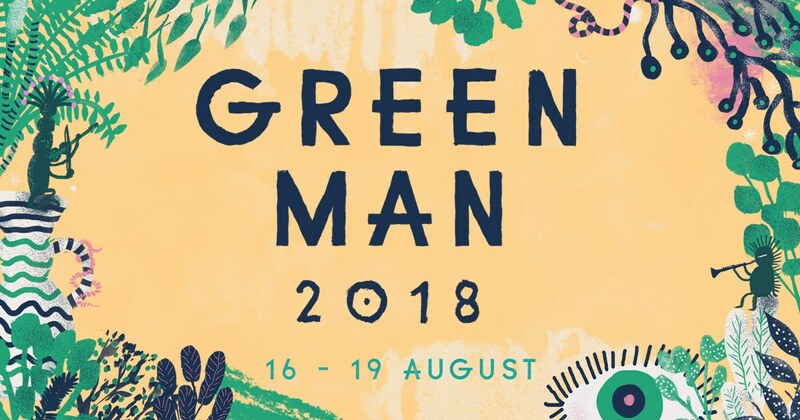 Green Man is one of Wales’ national treasures and we are thrilled to be supporting the event that somehow manages to bring music, science, the arts and environmental causes all together under one very cool roof.